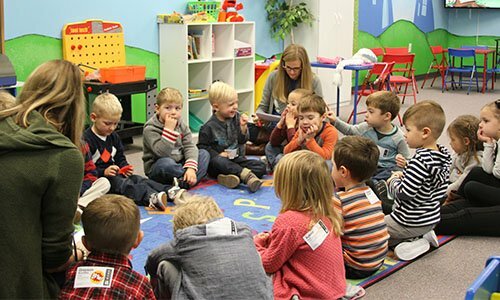 Kidventure Childcare Center is a faith-based Center/Preschool that strives to provide a fun and adventurous environment full of Christ’s love and acceptance. Our teachers are well educated, and not only have a heart for children, but for the wonderful and exciting adventures childhood can bring. 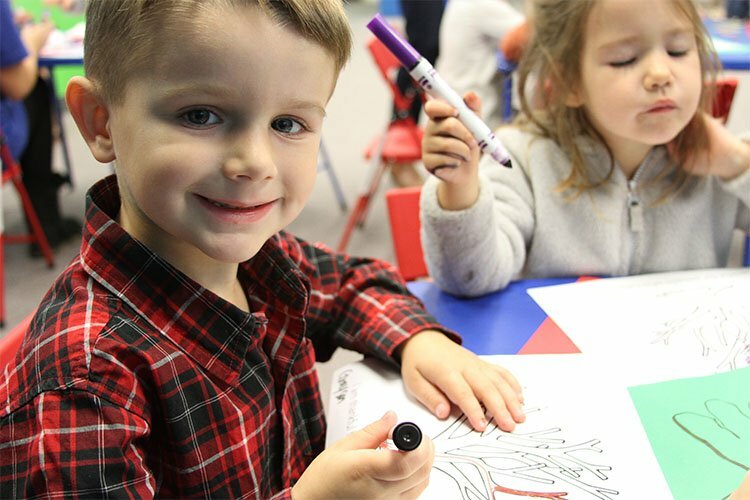 We offer full-time and part-time programs caring for children ages 18 mos. to 6 yrs.